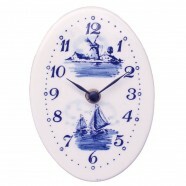 A nice clock for on the wall? 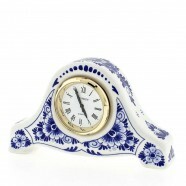 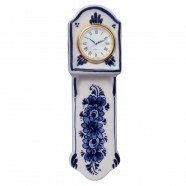 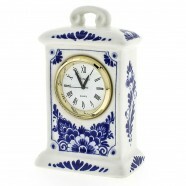 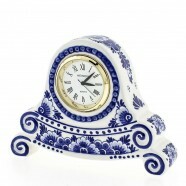 Or a clock for on the cupboard? 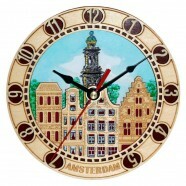 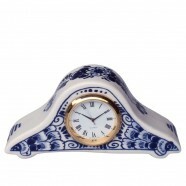 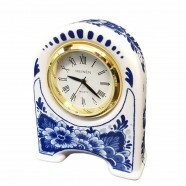 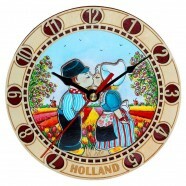 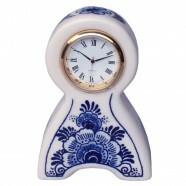 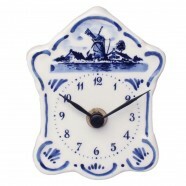 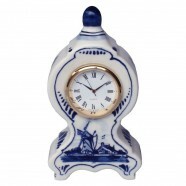 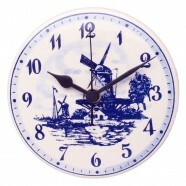 Or a clock for the nursery?